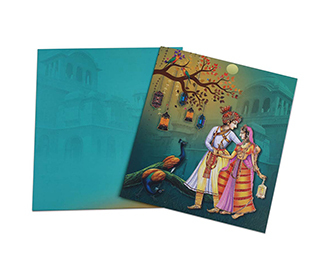 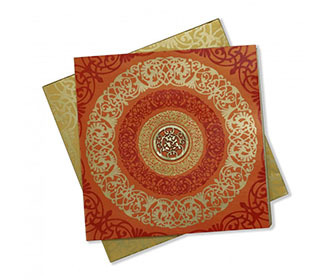 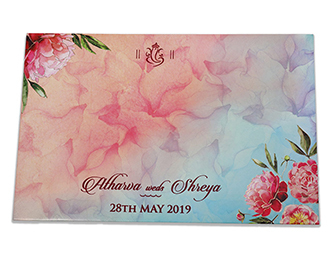 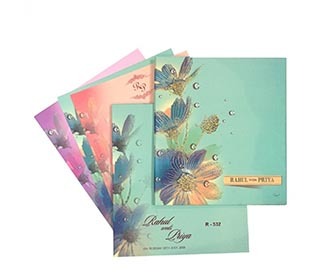 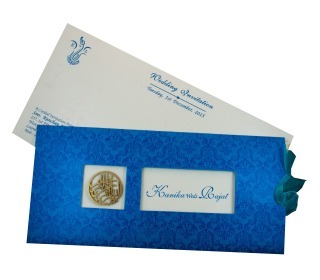 Designer modern multifaith Indian wedding Invitation in powder blue colour. 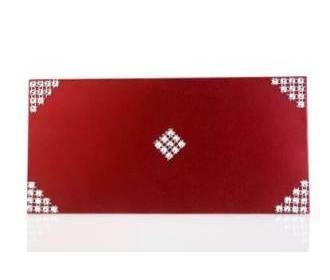 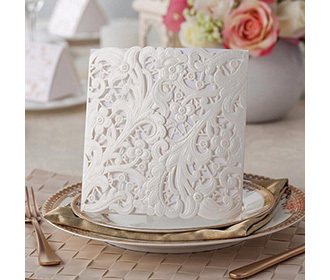 The front of the envelope has embossed motifs in silver on the left edge. 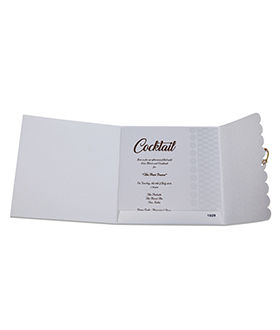 The main card is a gate fold. 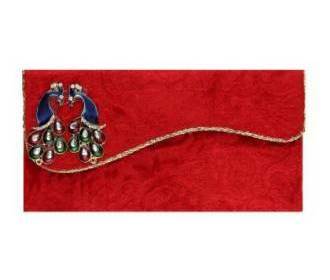 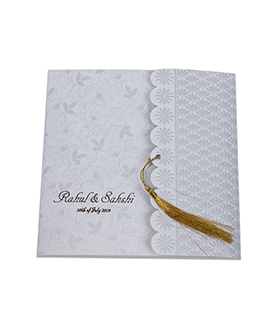 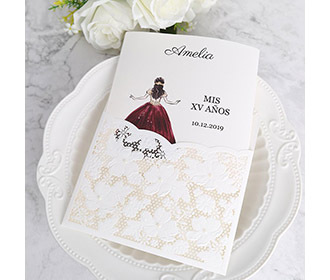 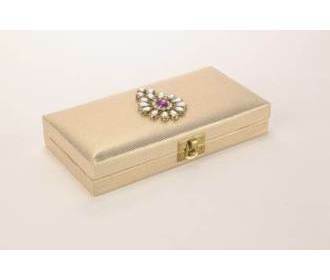 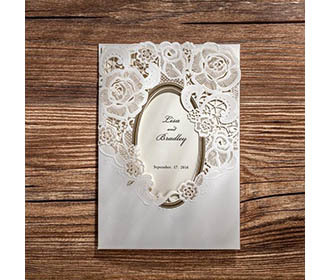 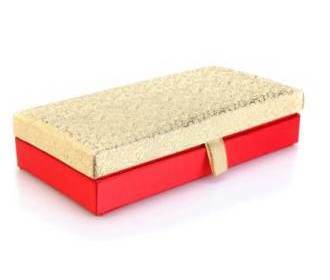 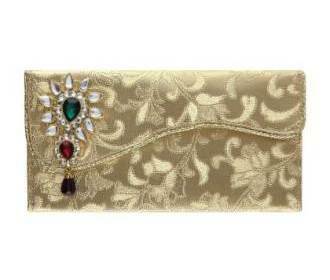 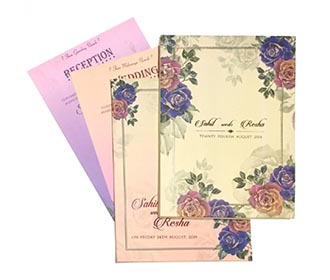 The top flap opens towards right, has golden string and embossed flowers in silver. 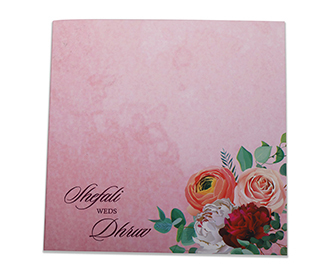 The left flap which is the bottom flap has floral designs printed on it in grey colour. 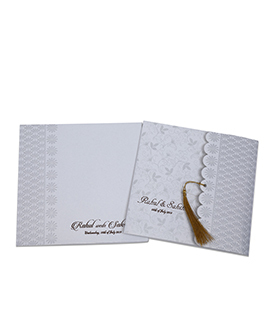 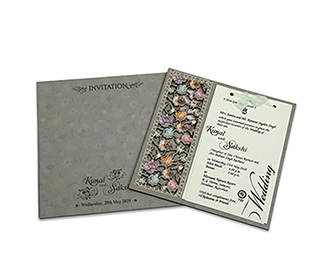 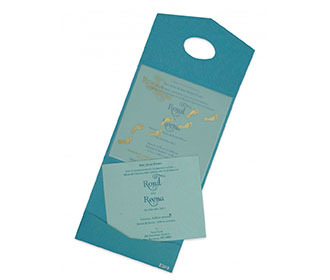 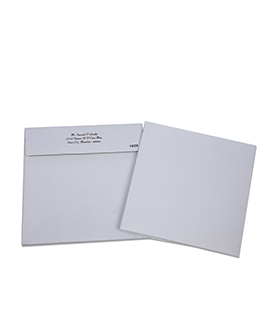 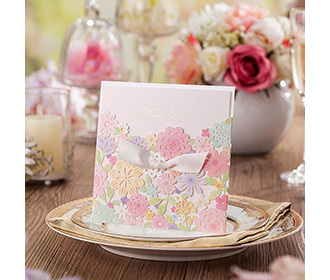 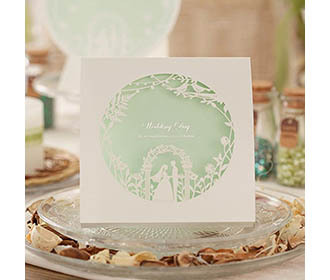 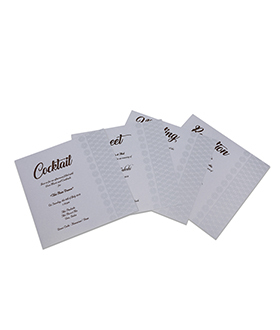 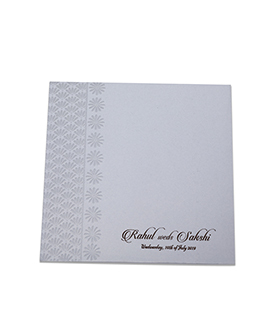 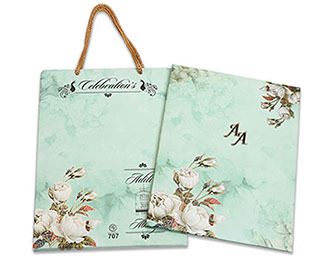 The invitation comes with two powder blue inserts with silver sheen on them.